InSPIRES is an abbreviation of Ingenious Science Shops to Promote Participatory Innovation, Research and Equity in Science. In other words, InSPIRES brings together practitioners and experts from across and beyond Europe to co-design, jointly pilot, implement, and roll out innovative models for Science Shops. The InSPIRES models integrate Responsible Research and Innovation, Open Science and Impact Evaluation in order to open up the research process in a more strategic way to civil society and other stakeholders. The Science Shop model facilitates collaborative research projects based on concerns brought forward by CSOs, and includes students in this work, thus creating synergies between social issues and scientific development. Since its beginnings in the early 70s, there are now more than 70 such initiatives in Europe. • Support the development of new Responsible Research and Innovation (RRI) and Open Science strategies and guidelines in the context of safe spaces to involve and engage civil society in the whole scientific process. We will lead the baseline research of the project. Our further task is to develop a database of the most relevant Science Shop projects, and we will also play a significant role in the implementation of pilot Science Shop 2.0 projects. And lastly, we will also work on developing an impact evaluation methodology. 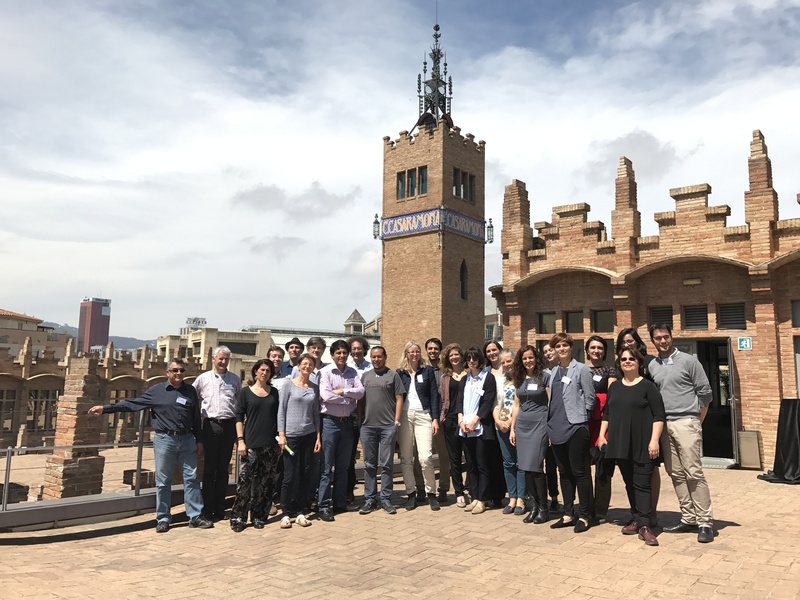 The project is coordinated by the Barcelona Institute for Global Health (ISGlobal), with funding from the European Commission’s Horizon 2020 programme “Science with and for Society” (SwafS).